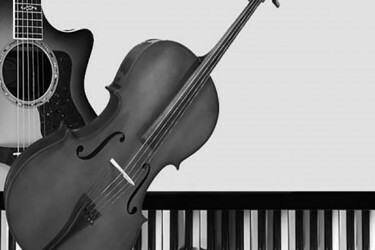 Join us for the semi-annual Stonehill Trio Concert, The Big Piece, a journey into the Nineteenth Century romantic piano trio and its mysteries. We shall explore the craft and inspiration that are the foundation on which these large scale pieces are built as well as what modern listeners can bring to the experience of listening to them. Music by Schumann, Mendelssohn or Dvorak. Lunch will be served.